We love to be creative, give us a call and prepare to be inspired! Not a problem, we are very efficient we are proud to offer some of the fastest turn around times in the industry today! 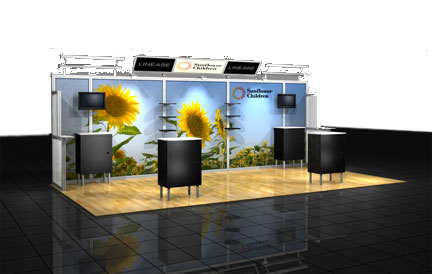 Silver Star Displays is a visual marketing firm. 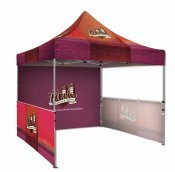 We help organizations and businesses of all sizes promote and market their brand. 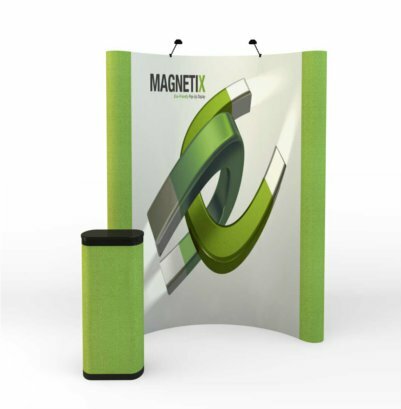 We carry an extensive collection of, Banner Stands, Trade Show Displays, Truss, Rentals, EZ-Up Style Tents, Table Covers, and even Complete Trade Show Packages. We understand that your position probably does not allow you a lot of time to spend on a phone. so to make is easier just send us an E-mail and we'll get back to you within 24 hours! 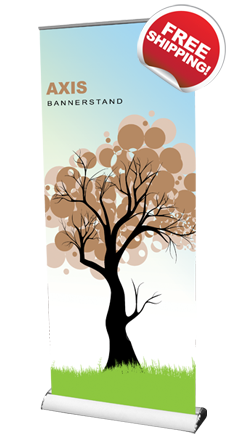 If you don't have a graphic designer on staff, that's fine let us do the work for you. We offer extremely competitive rates and no minimum to pay. 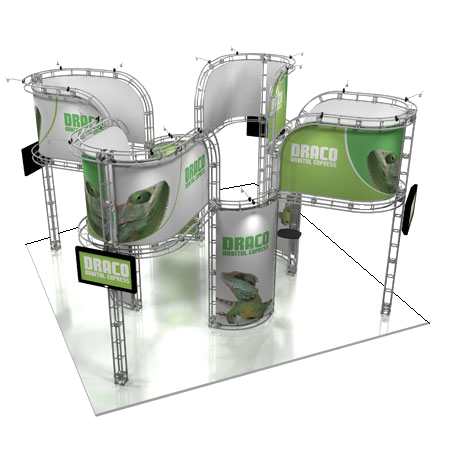 *Table Covers *Directors' Chairs *Truss *Modular Displays *So much more!